If you have been using it your iPad for a long time and it has been filled with a lot of stuff, you might encounter issues every now and then. It is because there are tons of files (useful and useless) on your device that are causing your system to get frozen or act weird. 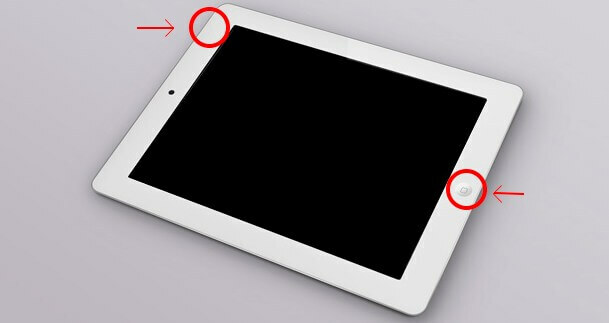 If your iPad is in such a situation, an ideal solution is to reset the device. Resetting the device erases all the data stored on it and gives you a fresh point to begin with. This way your iPad won't act weird anymore as it will then only have the stock apps and stock settings. There are a number of ways to reset an iPad - and in this guide - we are going to show you 3 ways to reset an iPad without using the iTunes app. Go to icloud.com and log in your iCloud account. Now there will be some options, select "Find My iPhone" from them. You will see a map and device icon. Choose iPad and tap "Erase iPad" to reset iPad to its original state. Note: I have used an iPhone to do the following steps on but the steps should be the same on an iPad as well as both iPhone and iPad run iOS. 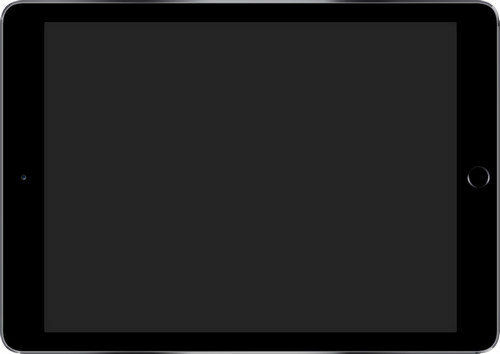 1.Tap on the Settings option on the homescreen of your iPad. It will take you to your iPad's settings panel. 2. When the settings panel launches, tap on the option that says General. It will open the general settings panel. 3. When the general settings panel launches, tap on the option that says Reset. It has all the reset options for your iPad. 4. When the reset panel opens, tap on the option that says Erase All Content and Settings. It is for erasing all the contents and factory resetting your iPad. 5. Follow the on-screen instructions to factory reset your iPad. Your iPad should now be back to the factory settings. So, that was how you could use the settings panel to factory reset your iPad. 1. Grab the latest version of Any iOS System Repair (ReiBoot) for your respective operating system from the app's official Website. The app is available for both Windows and Mac so you should be fine so long you're running one of these operating systems on your computer. 2. Launch the softwareand Plug in your iPad to your computer using the cable provided by Apple. Choose "Factory Reset iPhone" option from the upper right interface. 3. Click Fix Now and Next to start downloading the firmware package for your iPad. Noted that if your iPad performs abnormally such as getting stuck, you need to put your iPad into recovery mode firstly to get Any iOS System Repair detect your device. 4. After downloading. Click "Start Repair" to start system recovery. When the process is completed, your device will reboot and you can set it up as a new one. You are all set. So, above were three of the ways to factory reset your iPad without iTunes or passcode. Let us know how they worked for you!